Anglers, this one is for you. 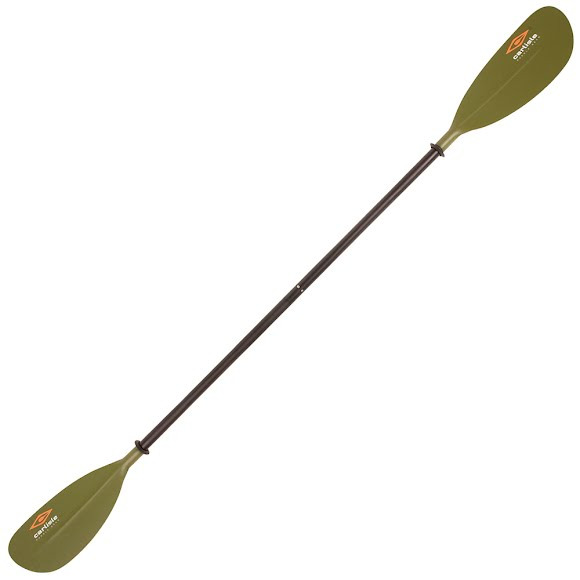 The Expedition Angler is a painted fiberglass paddle that is durable yet extremely lightweight, making it easier to get to the fishing spot and leaving you with plenty of energy to land the big one. A push-button takedown allows blades to be feathered at 60° or set inline.